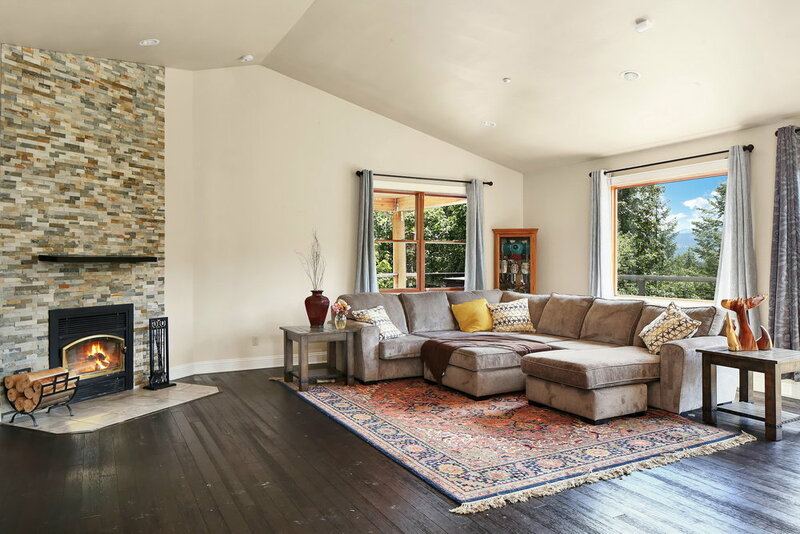 Enjoy the quiet escape of this mountain retreat. 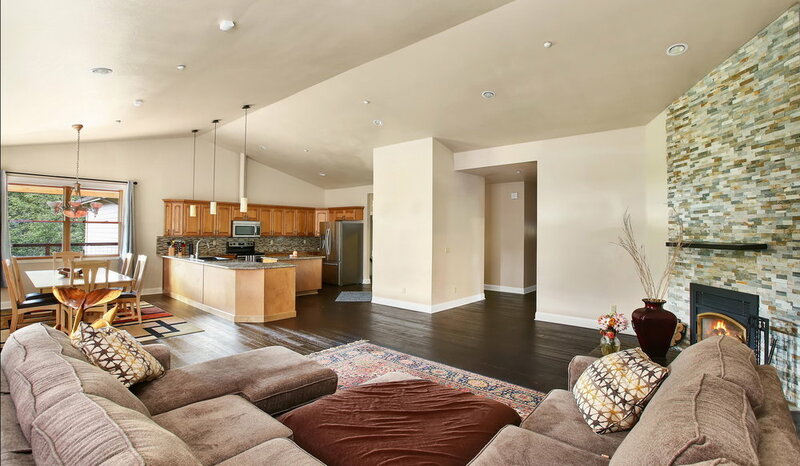 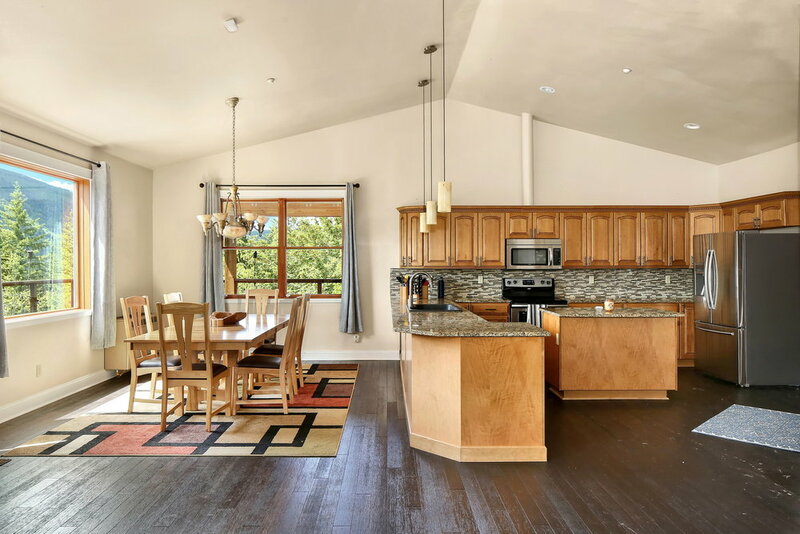 Vaulted ceilings in the great room with south and west facing windows provide a bright, open living space. 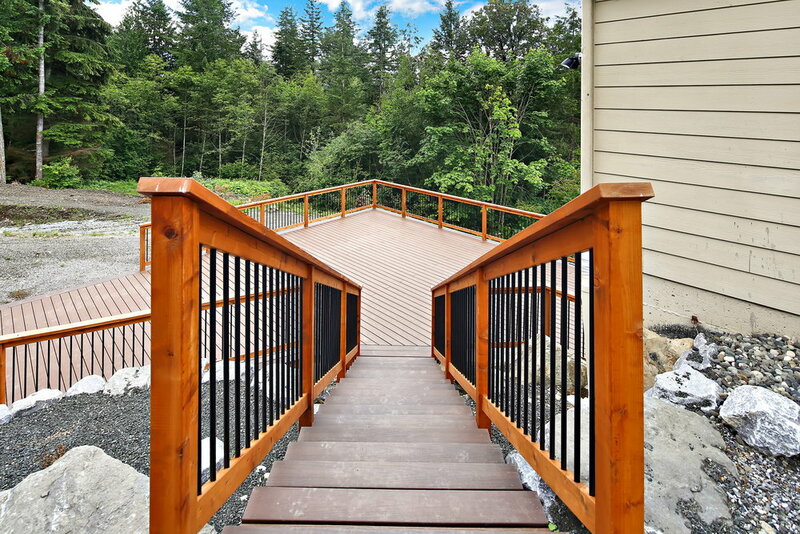 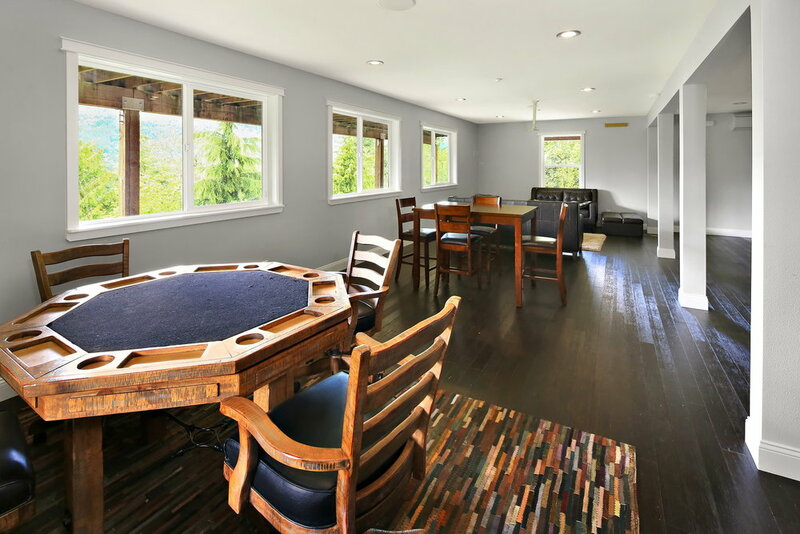 Fully finished daylight basement for your friends and/or family to enjoy. 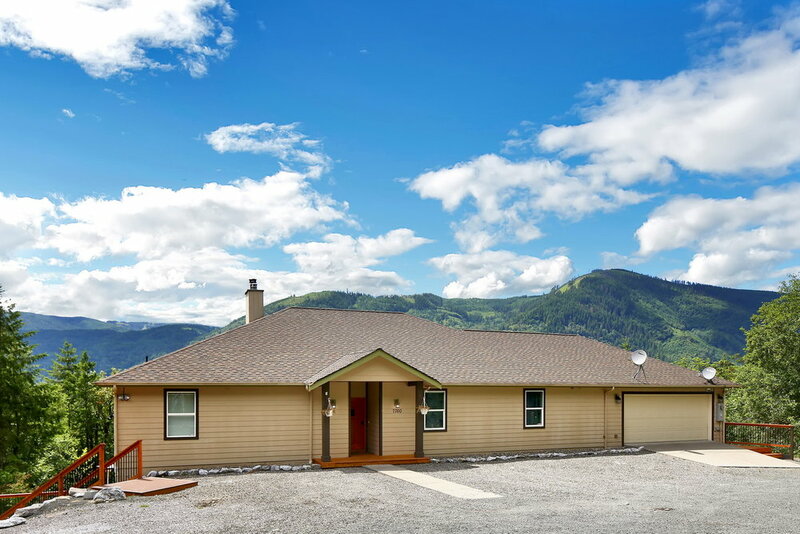 Private mountain retreat located on a quite 5 acres. 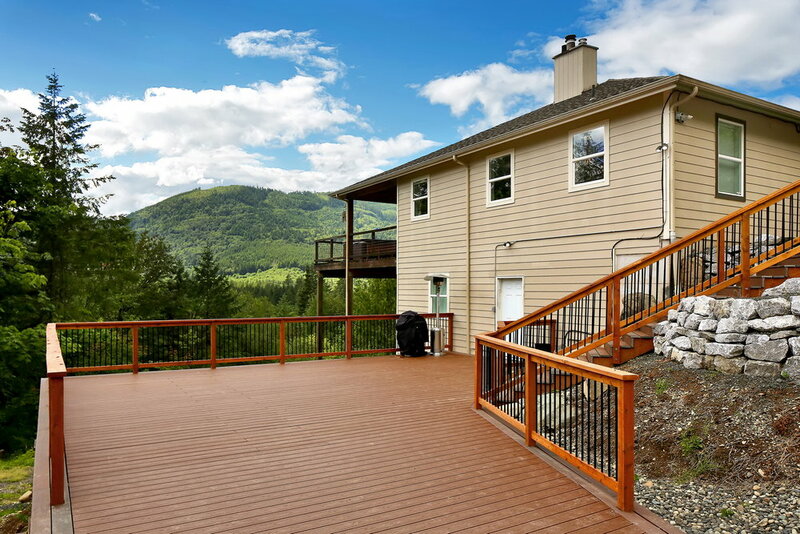 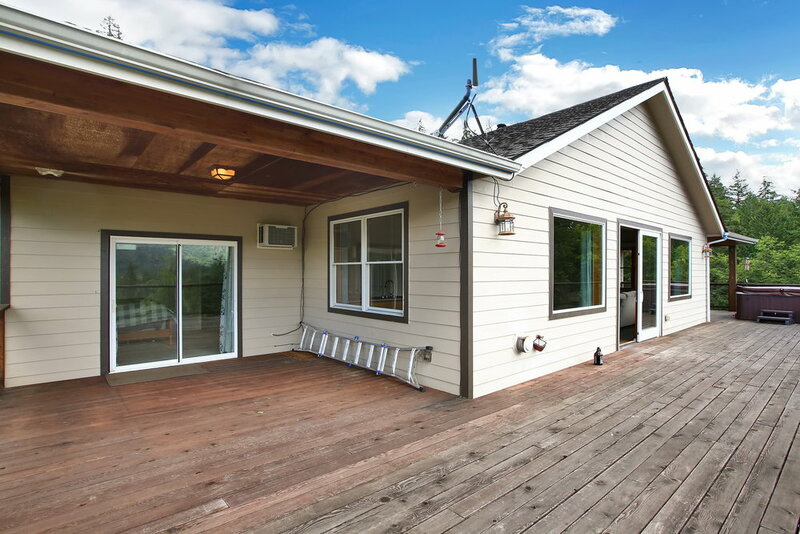 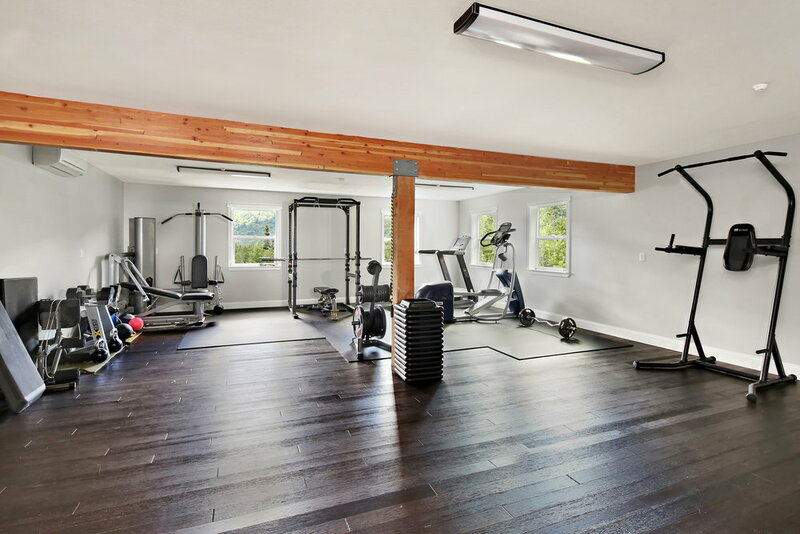 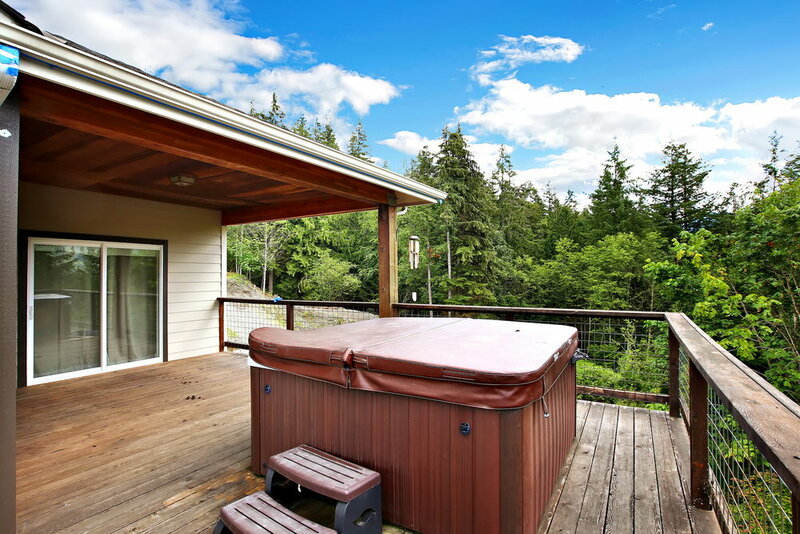 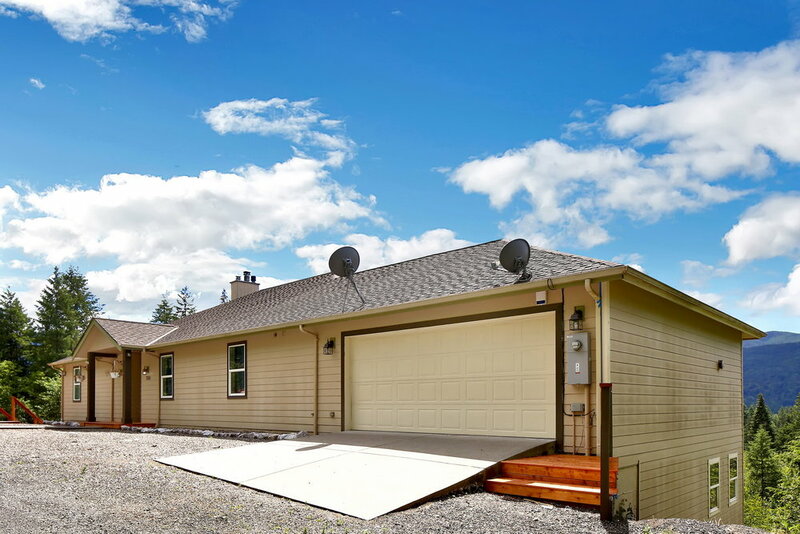 Enjoy expansive mountain and valley views. 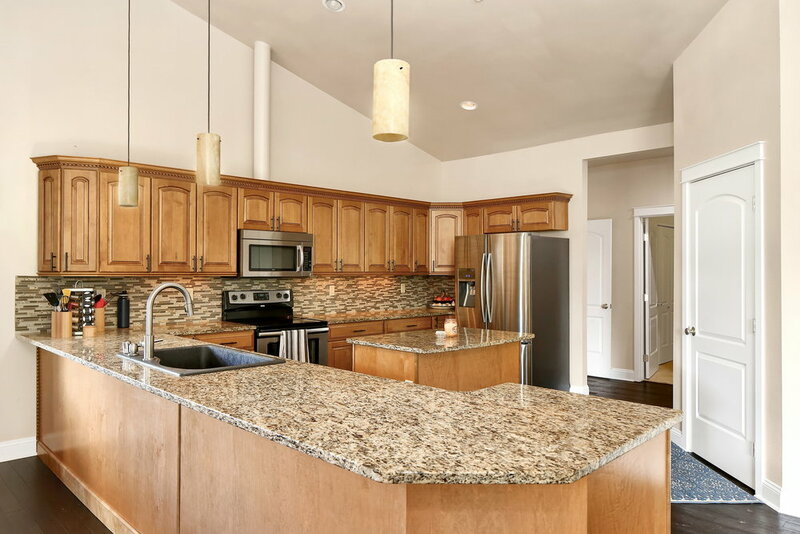 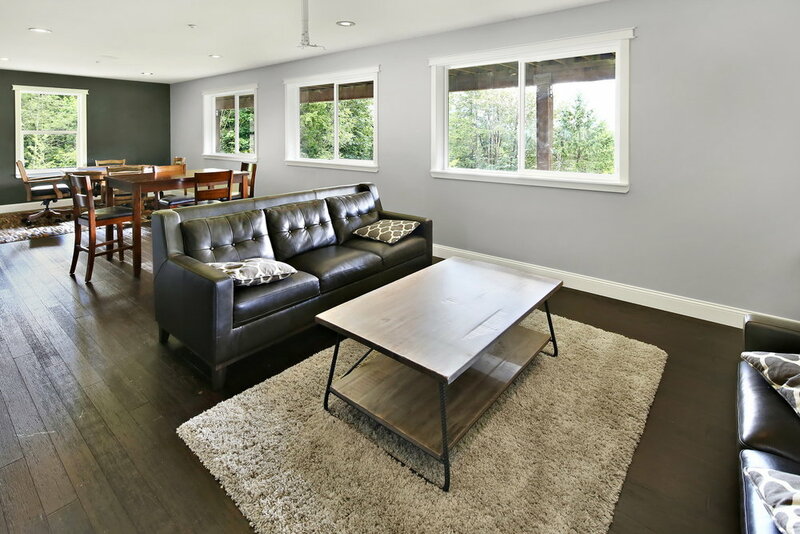 Bamboo flooring throughout, stainless appliances and granite countertops. 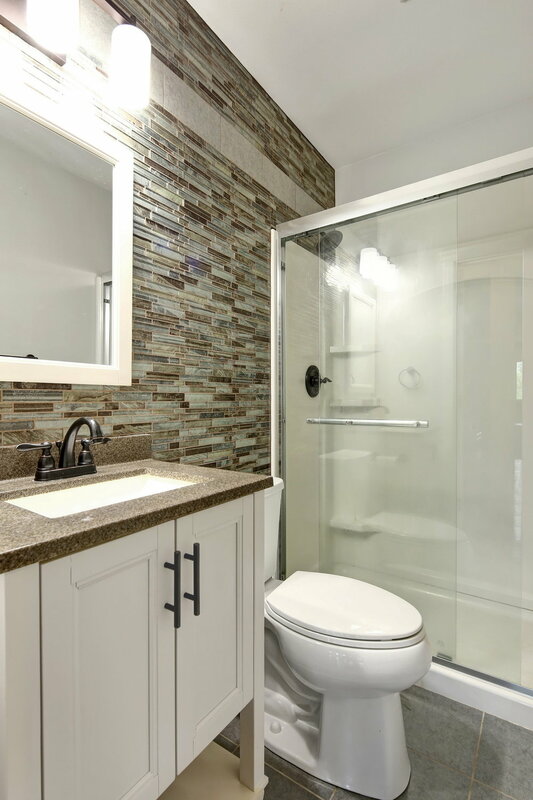 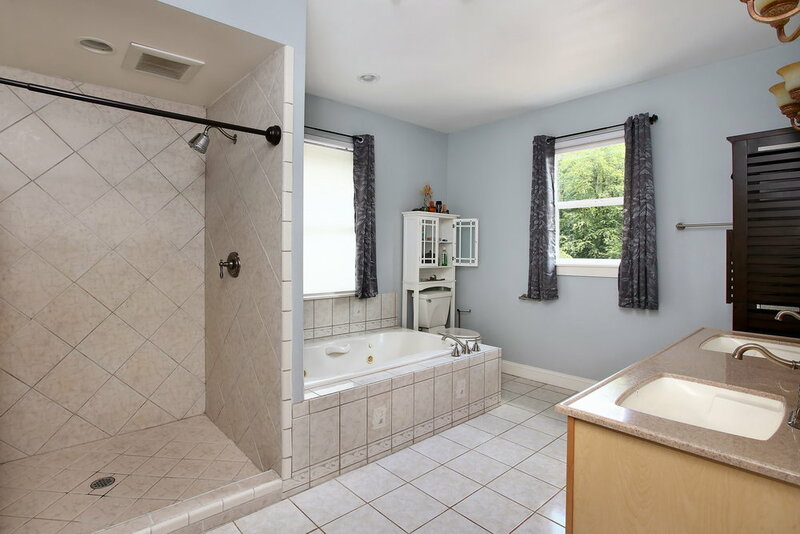 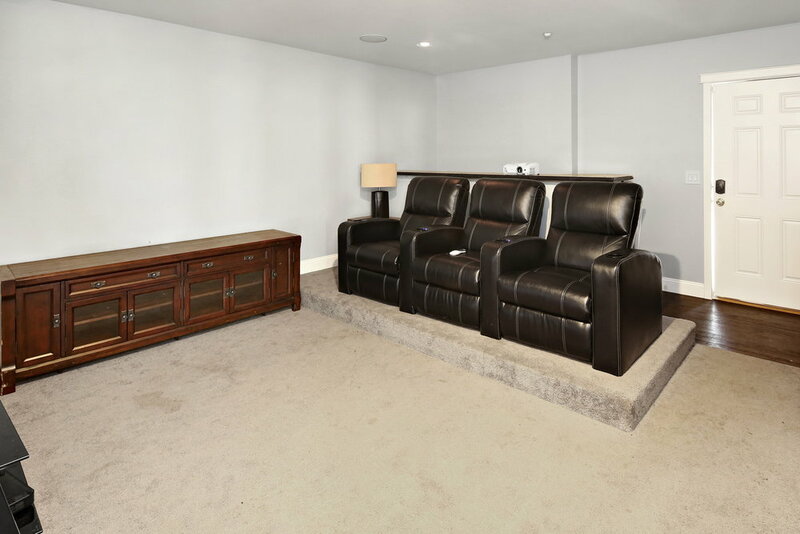 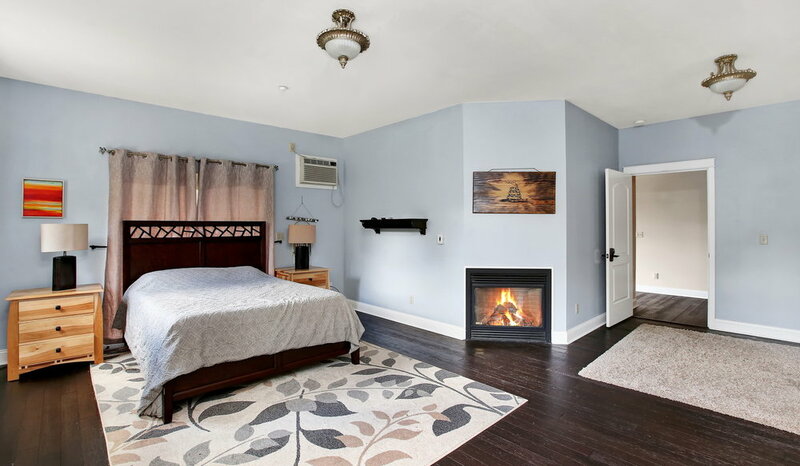 Fully finished basement includes a second kitchen, theater room, and guest bedroom/bath!